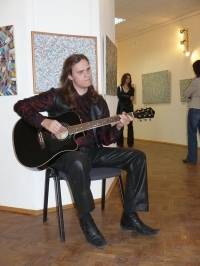 graduated Belarusian State University (philology department, 2007). 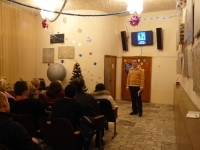 Courses in Goethe Institute in Minsk (project "Cultural management: regional component"), 2010). Possible cooperation: exhibitions in Minsk, international exhibition projects, interdisciplinary projects (visual art + theater + music, etc. 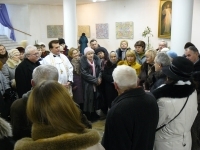 ), promotion of cultural activities. worked as literary editor of The Belarusian Republican Young Spectator Theatre, literary manager of Republican Belarusian Drama Theater. 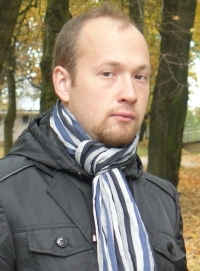 Since 2011 – head of exhibition department of National Library of Belarus. The department consists of five art galleries. 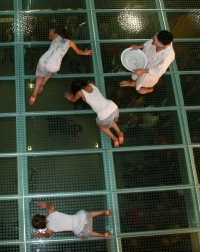 There are held about 25 art exhibitions annually. 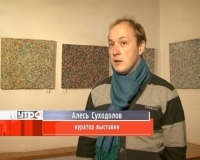 worked as PR-manager of art, theatre, literary and musical projects.